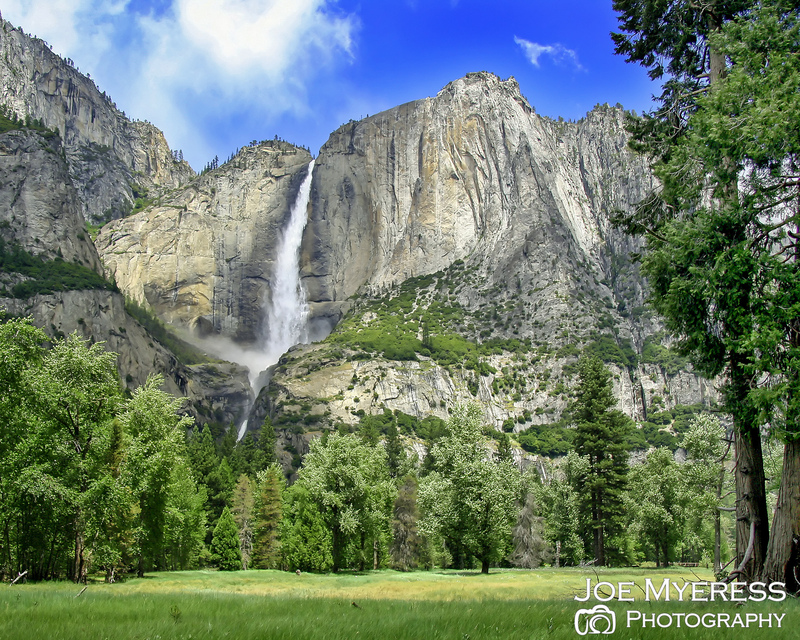 Almost every photographer has images from Yosemite. So do I. So, here is one of my favorites from there. It is simple. No effects, no Photoshop. Just nature.